This week, "Art and Soul" focuses on the culinary arts. 89.1 WEMU's Lisa Barry is joined by writer, food expert, and host of the Sunday afternoon jazz music show "The In Crowd" Jessica Webster as they talk to one of the owners of Ann Arbor's Logan about plans to open a new different type of restaurant soon. 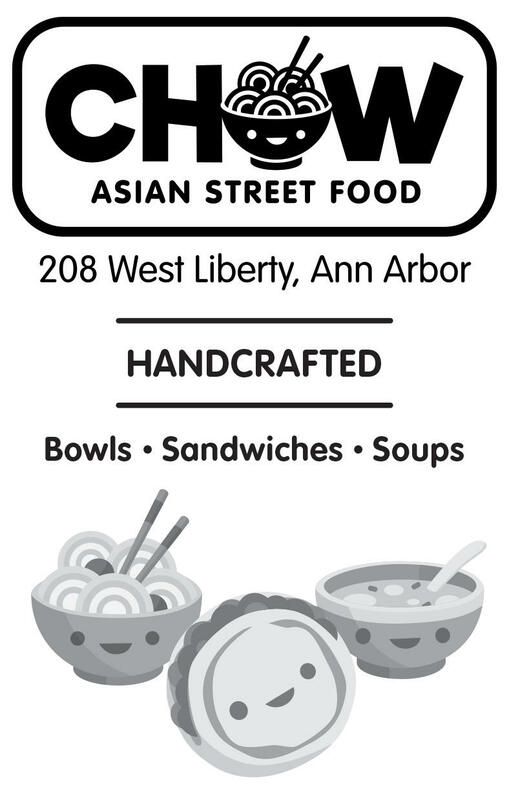 Chow Asian Street Cuisine is the brainchild of Thad and Ryan Gillies, who co-founded Logan Restaurant in Ann Arbor, which is named after Thad's son. Thad envisioned a place to eat that was less expensive and more everyday than Logan. Plus, he wanted to show off his passion for Asian cooking. All dishes are made from scratch, especially its Mo bread, which is best used for building your own sandwiches (Thad refers to his sandwiches as "Chinese sliders). Chow will also serve numerous soups made from recipes from all across Asia. In fact, Thad gathered nearly 200 soup recipes for his repetoire, but the duck soup will be the restaurant's specialty. Chow also offers "build your own bowl" options, which comes with your choice of sauces made from the most authentic ingredients. Thad notes that he's a real fan of hot sauces, but, of course, not everybody is. 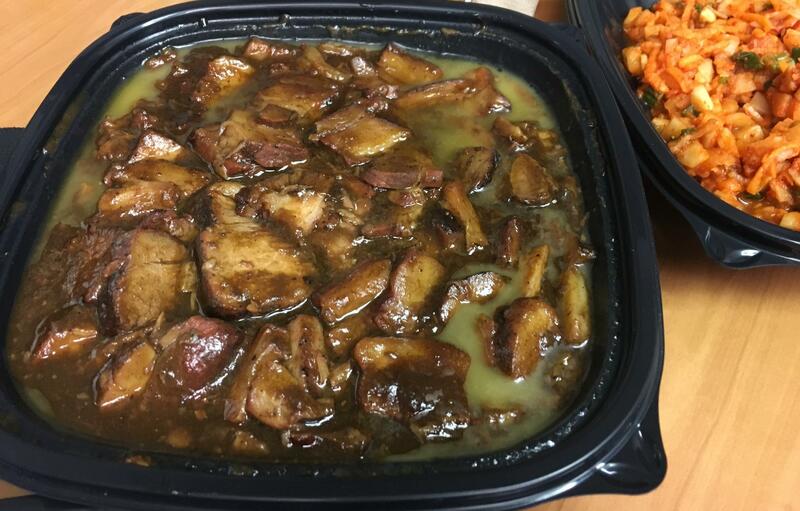 Still, there's a sauce for every palate. After nearly two years of planning by the Gillies brothers, Chow is scheduled to finally open later this month. It is located at the former site of Mark's Carts on West Liberty St. in downtown Ann Arbor. This week, "Art and Soul" focuses on the culinary arts and with the upcoming “restaurant week” in Ann Arbor. 89.1 WEMU's Lisa Barry talks to the director of the Ann Arbor Main Street Association, which organizes the annual event, Sandra Andrade, about the annual restaurant event. This week, Art and Soul is about the culinary arts. 89.1 WEMU’s Lisa Barry talks with Heather Leavitt about her cake studio in Ann Arbor, "Sweet Heather Anne," where creativity combined with baking results in artistic cakes and desserts. This week, "Art and Soul" is about the culinary arts. 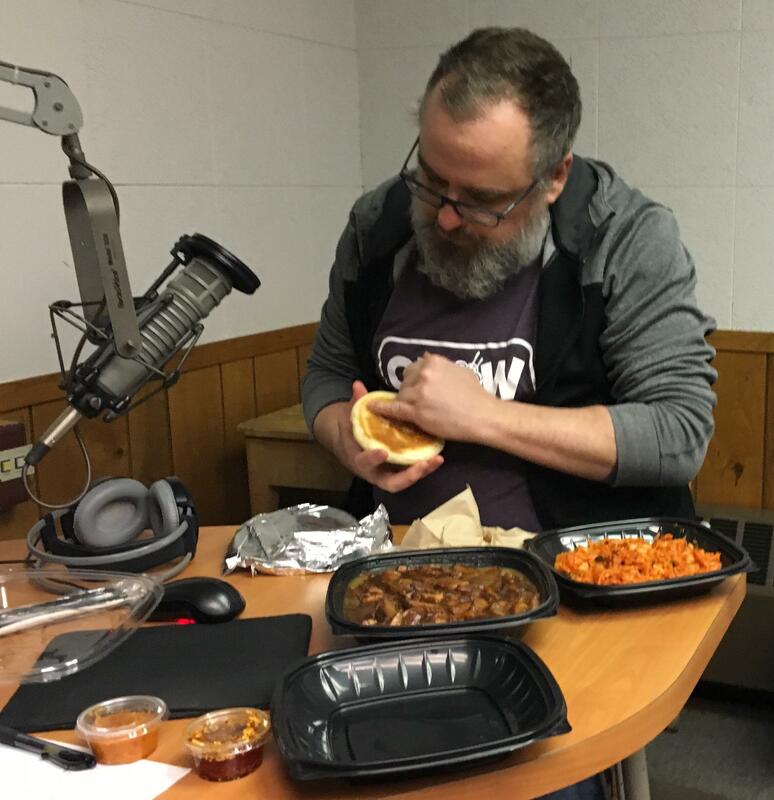 89.1 WEMU’s Lisa Barry and Jessica Webster are joined by Blake Reetz, co-owner of “Eat Catering And Carryout” in Ann Arbor, talking about all things Thanksgiving, which of course includes pie!